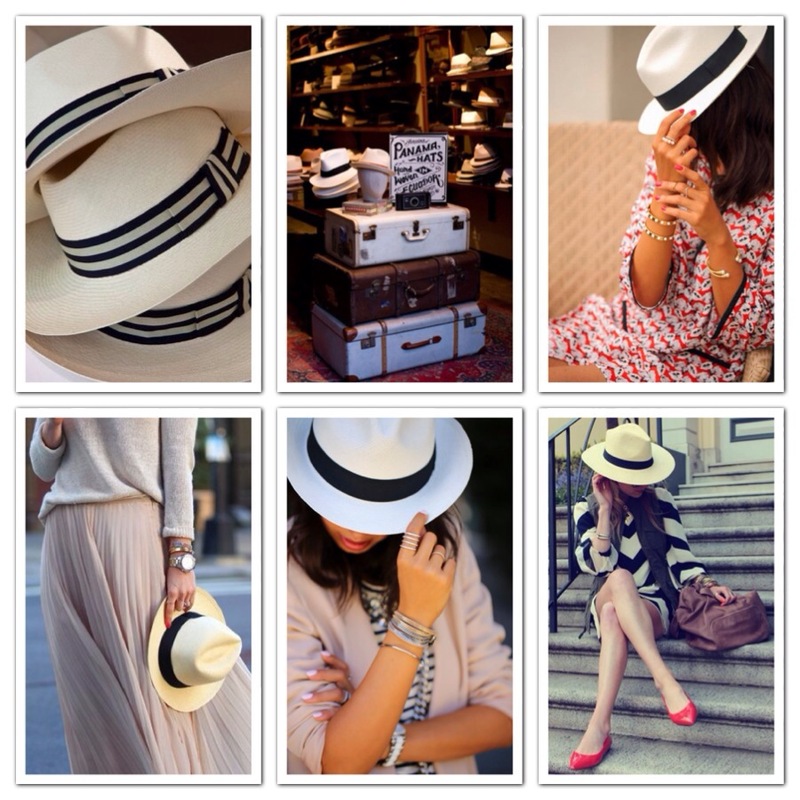 A Panama hat is a traditional brimmed straw hat which originates from Ecuador since the early 17th century. In today’s fashion world, “panamas” have increased in popularity as a “must-have” accessory. It’s lightweight, breathable and the cure for bad hair days (we all have those days, right!?). This hat is surprisingly a versatile accessory that is perfect for summer months. Wear it to the beach (great instant sun blocker) or wear it street-style with a dress, skirt and top or denim and blouse…your options are limitless. See for yourself! 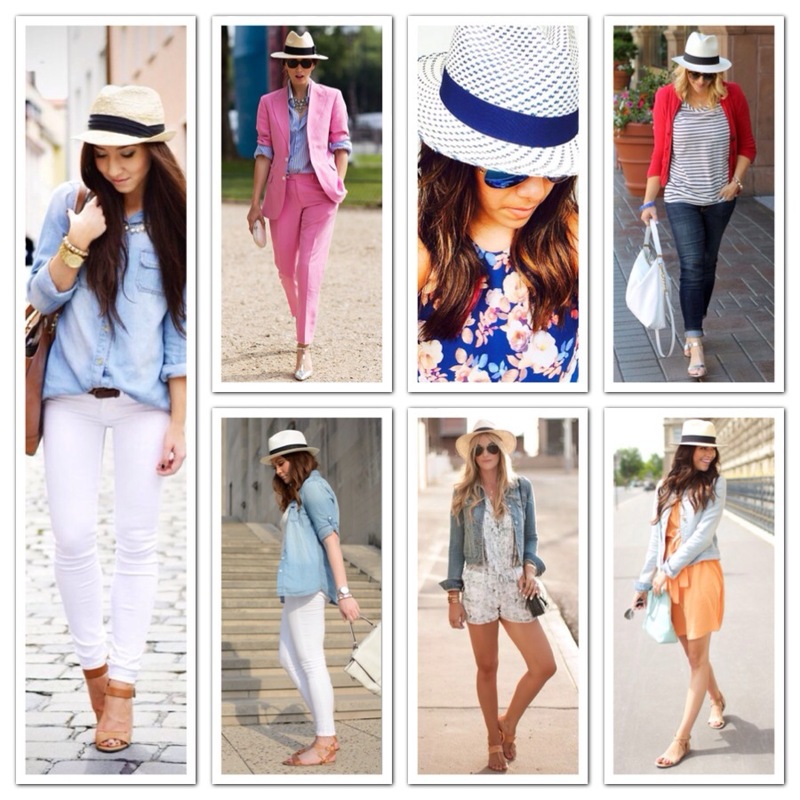 Will you be rocking a Panama hat this month? « Think Thursday: You Are Not Ordinary! In addition, tthe blog loads super fast for me onn Opera.